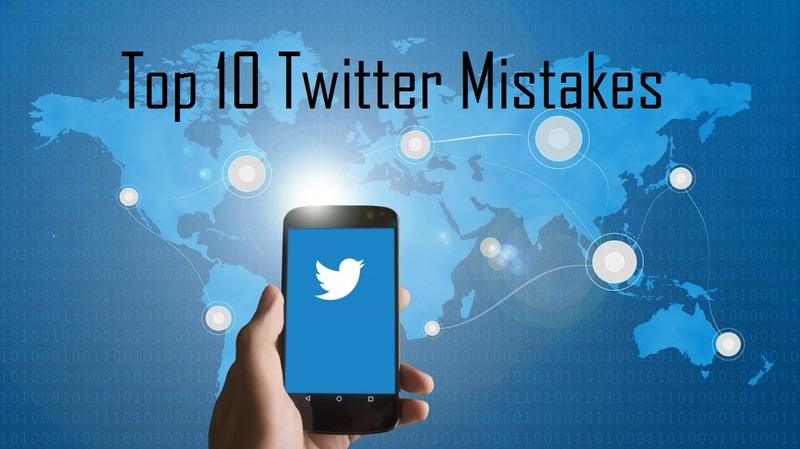 We make a lot of mistakes on social media almost in a regular basis. We do on Twitter as well. Have we ever felt that how much these mistakes can cost us in our real lives? Lets find out how many of you spend time on Twitter per day per hour? Below infographic shows some 10 mistakes in the real world while using Twitter. Twitter is for marketing, business and information sharing platform not for any junk sharing or emotional pin board. The below infographic which show some major mistakes we do unknowingly and these worst mistakes should be stopped immediately.